Having great company culture is no longer just an option. Today’s workers consider it as much as they consider salary and benefits. In fact, fantastic company culture is almost expected along with other traditional benefits. It starts with a cultural fit interview, which carries half the weight of whether the candidate is hired. New employees are offered $2,000 to quit after the first week of training if they decide the job isn’t for them. Ten core values are instilled in every team member. Employee raises come from workers who pass skills tests and exhibit increased capability, not from office politics. Portions of the budget are dedicated to employee team building and culture promotion. 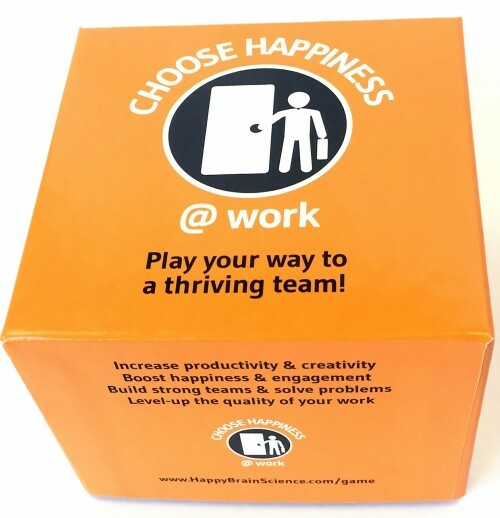 Great benefits and a workplace that is fun and dedicated to making customers happy all fit in with the Zappos approach to company culture — when you get the company culture right, great customer service and a great brand will happen on its own. Takeaway: Zappos hires according to cultural fit first and foremost. It has established what the company culture is, and fitting into that culture is the most important thing managers look for when hiring. This promotes the culture and happy employees, which ultimately leads to happy customers. Takeaway: Your company culture doesn’t have to be ping-pong tables and free beer. Simply providing employee’s with a sense of safety and well-being and creating a policy where everyone looks out for each other can easily suffice. Find out about the other 5 companies in the original article.